Choo Communities – Full-spectrum community developer. 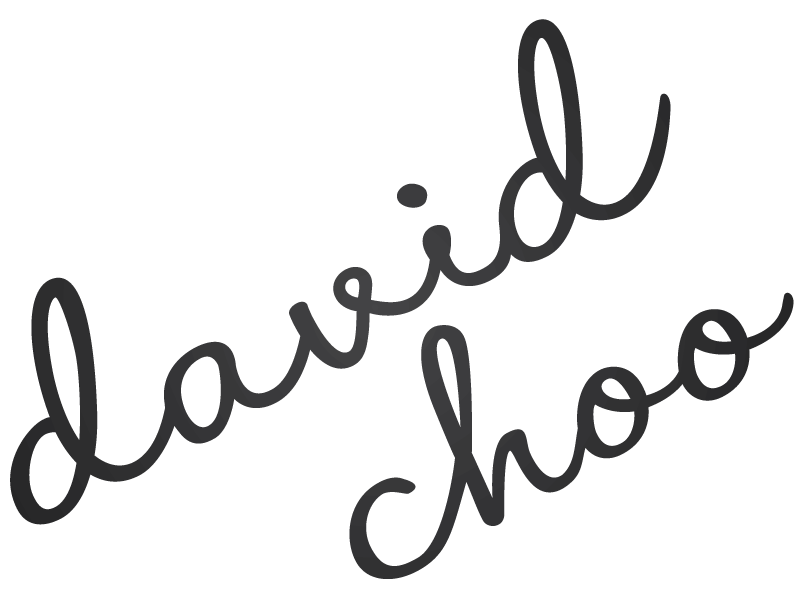 Choo Communities – founded in 1992 by David Choo, an engineer by trade and an innovator at heart – includes Ashcroft Homes, Envie Student and Alavida Lifestyles. There is a profound difference between building houses and building communities. David Choo has built thousands of homes in the Greater Ottawa Area, including master-planned communities, suburban single family homes, urban infill townhomes, mid-rise mixed-use projects, premier senior housing and retirement residences, all-inclusive high-rise student housing communities, and high-rise residential buildings. 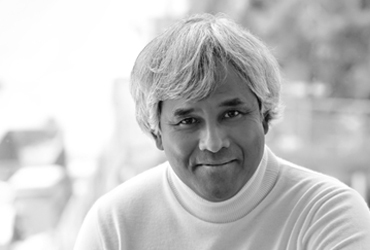 Ashcroft is recognized as one of Ottawa’s most innovative and accomplished builders. Since 1992, the company has built thousands of homes in and around the city. Every Ashcroft home is built to the highest standards of quality, distinguished by architectural intelligence and designed with style and flair. A lifestyle-focused rethink of purpose-built student condos designed the way students want to live, Envie offers students premium suites at affordable prices. Premier retirement and senior communities. Beautiful, high-quality suites built with distinguished craftsmanship along with outstanding service from staff who truly care. From the locations we select to the types of residences we produce—which include houses, condominiums, lofts and business spaces—our ambition is always to create neighbourhoods. We incorporate the natural surroundings into every one of our developments, enhancing their appeal and preserving the qualities that made each site attractive in the first place. We build near existing amenities and services and create the space for new ones. We aim to make daily living simpler, more comfortable and fun. We commissioned the sculpture on the corner of O’Connor and McLeod, not because we had to, but because we considered the landscape and making Ottawa more beautiful. We are very mindful that we make good design happen – it comes from the soul of a developer. Upscale urban growth is Ottawa’s inevitable evolutionary path. So much of what we’re seeing thrive in the city, whether it’s the ByWard Market or Westboro or the Glebe, that’s urban living, not suburban. You are doing more than just buying a condo, you are buying into a community! Just as an artist has a portfolio, these communities are my portfolio. I create exciting, creative and unique environments.